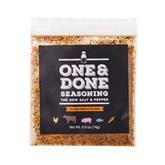 Company: One & Done Seasoning. 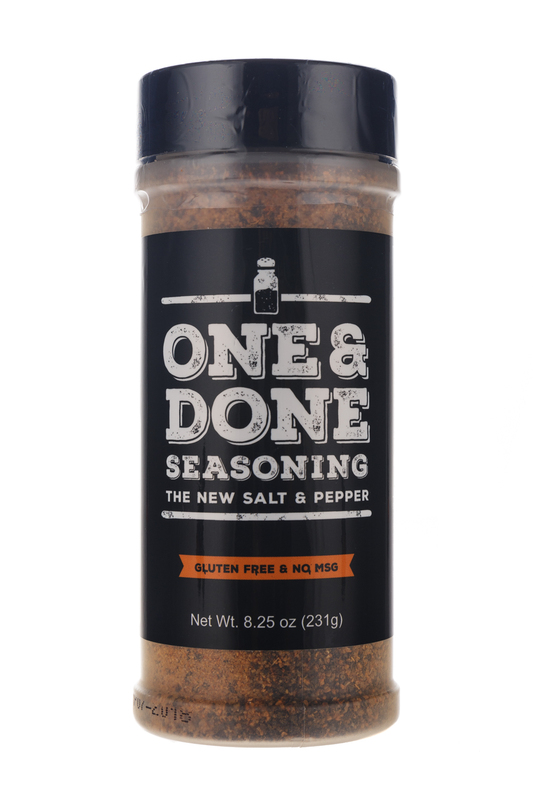 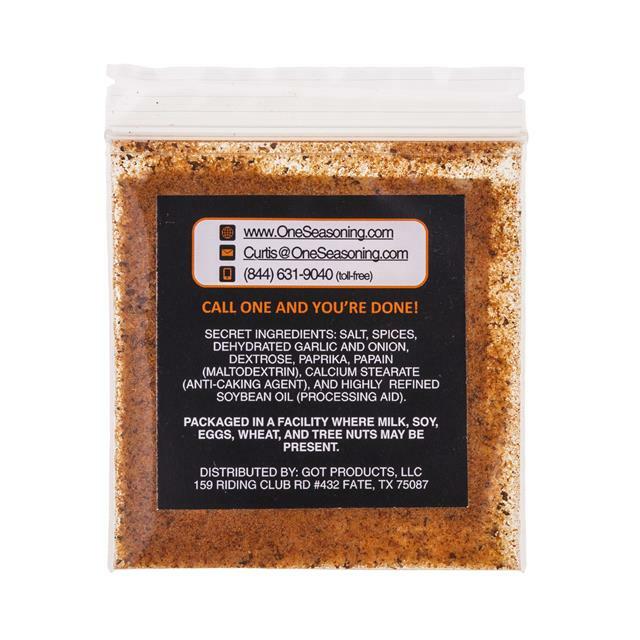 One & Done seasoning is the one seasoning you will ever need and you are done. 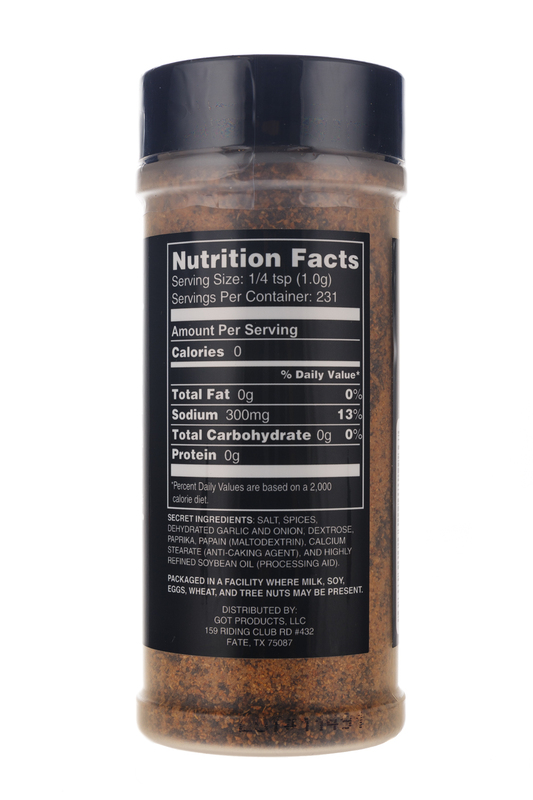 It makes all food more awesome, except for dessert.